PS4 UPDATE 23. The Sacrifice. Sending the build to Cert before the end of this week. 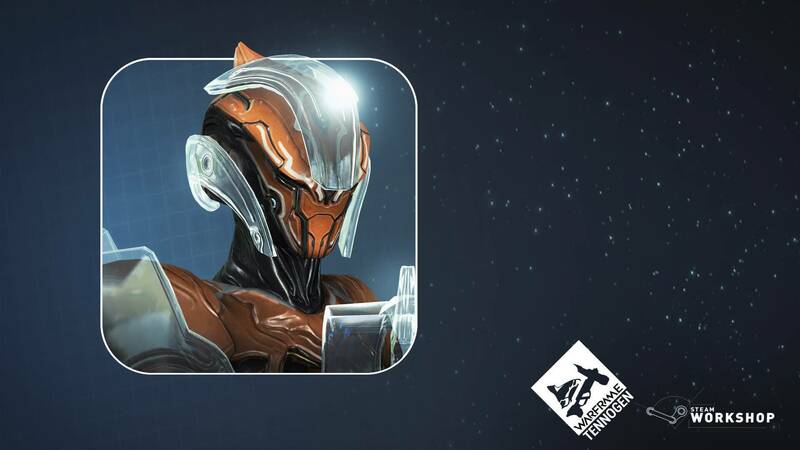 Passing Cert in time to launch the update before TennoCon 2018 on July 7th. Well, the Console team has done the impossible and HAS MET THE FIRST GOAL! With only 2 weeks to get The Sacrifice build ready to send to Sony, they made it to the finish line and it has officially been shipped to cert!! The console team truly are champions for making this happen within such a small window of time, so they definitely deserve a big round of applause for all their hard work. We have received so much of your energy over the past couple of weeks, and it has kept us fueled over the many long nights, thank you for your support! Now is the time where we channel all that energy to the Cert Gods so that they may bless this build and pass it. At this time we would like to remind you that there is a possibility that the build doesn’t pass Certification, which means we might not be able to reach goal #2 of shipping The Sacrifice before TennoCon 2018. To best prepare you for all scenarios, if it so happens we don’t pass Cert, The Sacrifice will launch shortly after TennoCon has officially come to a close. In any case, we will do our darn best and we appreciate your understanding. 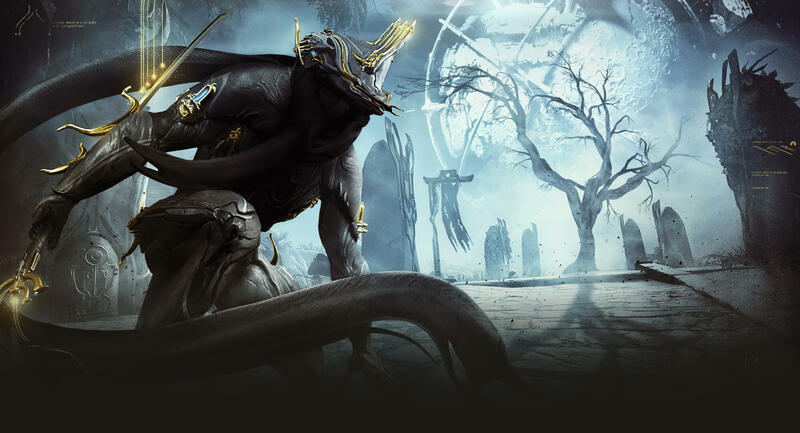 You must complete The Second Dream, The War Within, Chains of Harrow and the Apostasy Prologue quests in order to get access to The Sacrifice. If you have met all of the requirements, the quest will be available in your Codex upon login. You can also prepare by planning your best Warframe and Operator loadouts to face the challenges that await you in THE SACRIFICE. A new Gold Trophy has also been added for completing The Sacrifice! Plains living is tough living, Tenno, especially in the sweltering summer. Channel the Ostron spirit of resilience with the Towsun Collection II. Warframes with unique Ability-driven (Exalted) Weapons will be separately Modded in your Arsenal with the launch of The Sacrifice! This includes the ability to customize their appearance too! They appear in your Arsenal as an unranked moddable Weapon option once you’ve unlocked the Ability. 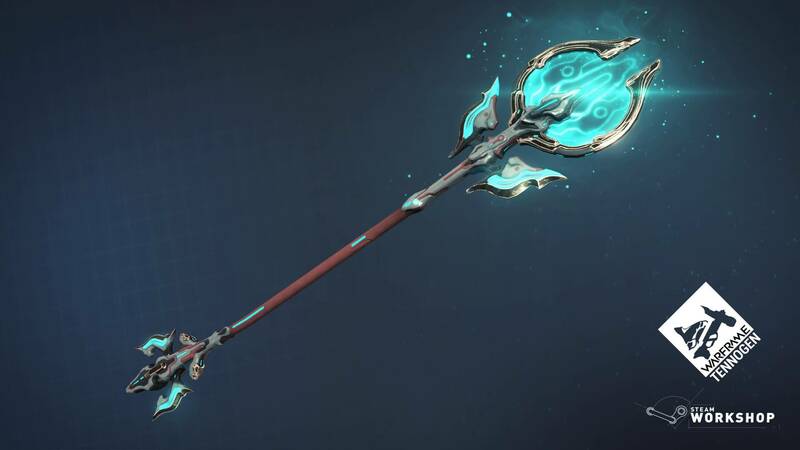 If you own or purchase the Ivara Obsidian skin from Renown Pack XI, you will automatically receive the Obsidian bow skin to equip on Ivara’s Artemis bow. If you own or purchase the Mesa Presidio Skin, you will automatically receive the Presidio Regulators skin to equip onto Mesa’s Regulators. Titania’s Dex Pixia will use Secondary Mods! You can read more on that in the dedicated Dev Workshop on the official Warframe Forums. Currently, we have exactly 131 screens in Warframe that need an artistic pass to the new style. 8 are done and ready to go - and they are coming in Update 23! There are 10 themes to choose from (default or purchased themes) for the screens we have completed, and all subsequent screens will inherit whatever UI theme you've chosen. To change your UI theme, you will have to go to your Interface Options and select “UI Customization”. 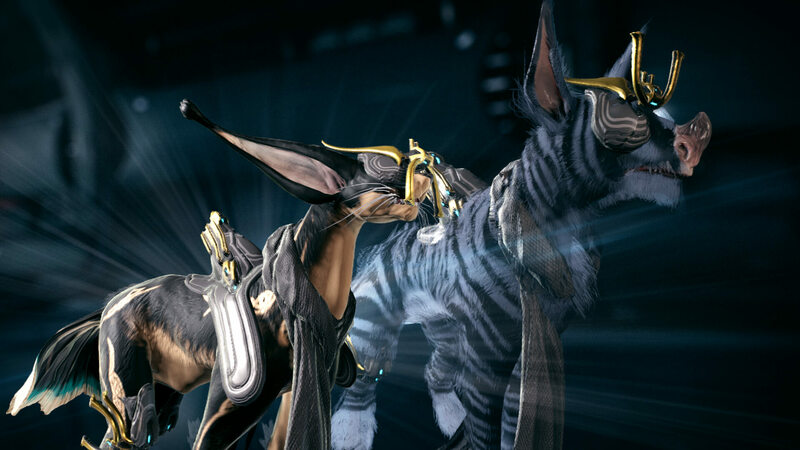 From the default free themes we have 2 specifically tailored for our visually impaired and color blind Tenno: the “Equinox Theme” (B&W theme) and the “High Contrast Theme”! Chose from “Legacy” and “Vitruvian” options. Added some much-requested items to Clan & Dojo management to make decorating and contributing much easier! Added a new ‘DECORATOR’ Role to Dojo hierarchies! This role will allow the player to place/remove Decorations and change room colors/lighting, but without the ability the destroy/build rooms. Added a ‘Contribute All’ button for Dojo room/Decoration Resource contributions, and Dojo Research contribution. Added a ‘Reset’ button to the Obstacle Course to clear all Decorations. Onkko has acquired new offerings! Trade Quills Standing for Landing Craft Decorations like Glowing Sentient Cores, Eidolon Relics, and more! Plus, acquire the Onkko's Cave Scene for your Captura desires. Old Man Sumbaat will have new offerings for the Tenno! You will be able to trade Ostron Standing for everything from decorative fruit baskets, to baskets of spices, to... boots? Boot Trophy from Fisher Hai Luk’s Offerings. Added some sparkle to some Warframe abilities and other FX with new GPU Particle system. As you know, in Update 22.20.6 we released TennoGen Bundle XXVI that included the Syandanas from TennoGen Round 12. After that bundle was released, we informed you that the remaining items will be launched in updates to come. 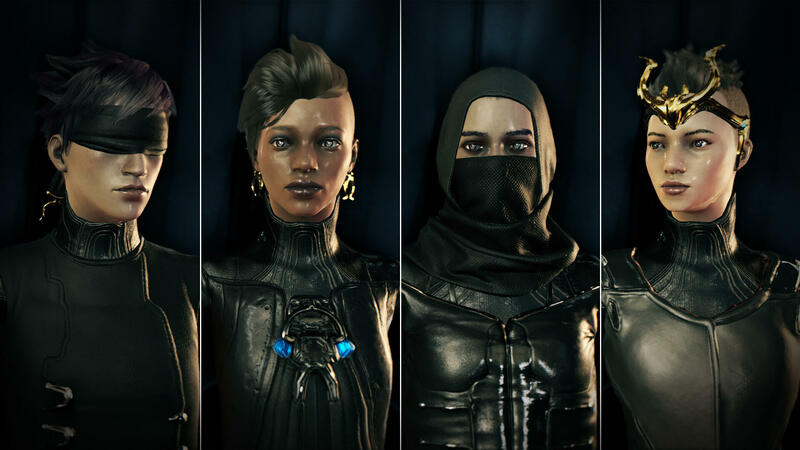 However, due to strict deadlines and the amount of work/resources required to get a build out to Cert this quickly, the remaining TennoGen Round 12 items will be released in a later update. 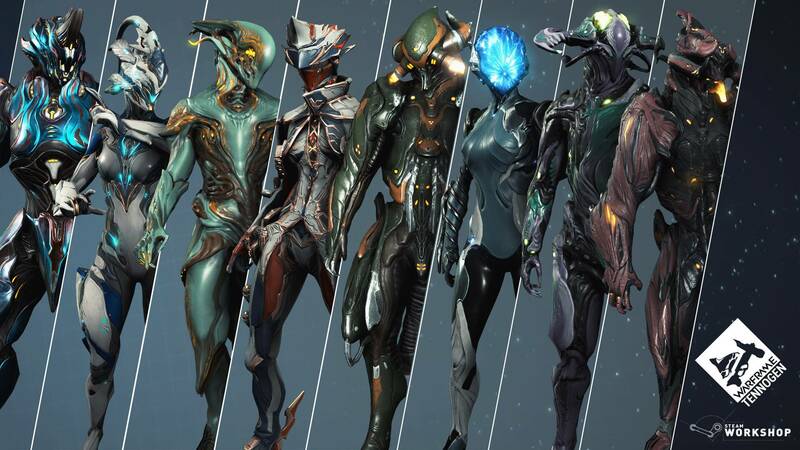 That will include the Warframe skins, Gara Alt Helmet, and Lympharis Polearm Skin. We thank you for your understanding as we wanted to get The Sacrifice to you as soon as humanly possible. Limbo's Stasis will be changed to make it more cooperative! Currently, Stasis only stops time for Enemies. 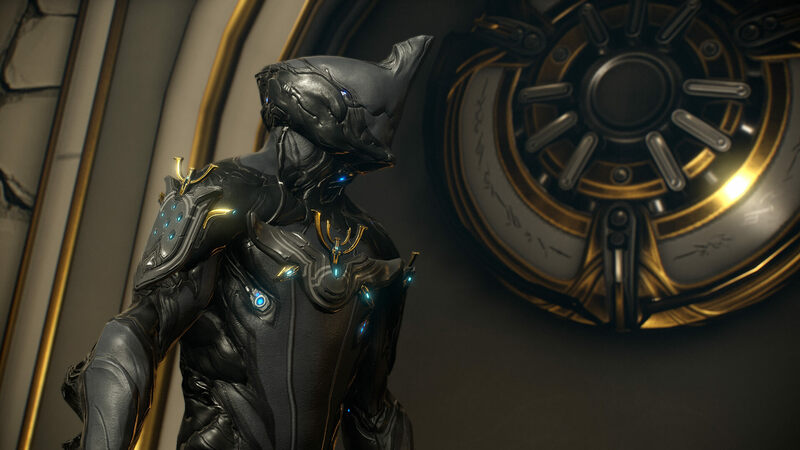 Limbo's Gear and all Ally Gear will continue to function. But, because complete time-halting for enemies within the Rift is akin to godly power, the duration of the ability has been shortened overall - from base 30 seconds to 15 seconds. This is of course affected by Mods. Reduced Nova’s Antimatter Drop max Health in half and doubled the absorbed damaged. This fixes Nova’s Antimatter Drop charging twice as quickly as a Client by buffing the Host to match Clients! Increased the size of Star Chart node hitzones. Removed ability to use the DPad in the Arsenal to hover over the current Warframe Abilities since selecting them does nothing. Fixed category switch on some screens when hovering over a category button. Fixed cursor moving to an arbitrary spot in the Inventory Sort Options drop down. Fixed cursor automatically snapping to a button on the right side of the screen if a menu is open. Fixed being unable to rotate your Operator while customizing when your cursor is hovering over the item menu. Fixed pressing the Upgrade quick button can resulting in a different weapon to be selected on the Upgrade screen. Fixed Gear items being skipped over when using the DPad to select Gear items in the Arsenal. Fixed not being able to close the Decoration Placement Bindings screen. Fixed loss of functionality if you attempted to customize Gear items or Emotes by pressing Enter after hovering over it in the Arsenal. Fixed the Enter button not functioning when attempting to sell or dissolve Mods. Fixed the ‘View Conclave Mods’ button not functioning. Fixed being unable to back out of the Clan Permissions screen. Fixed inability to select the ‘Default Colors’ option when using the DPad. Fixed having 2 visible cursors on the Advanced Plains Map. Fixed Djinn’s Reawaken Mod not Reviving your Sentinel while controlling the Operator. Fixed getting stuck in the ground when attempting to enter Archwing which resulted in a Mastery Rank 25 progression stopper. Goes live Thursday 5th July at 12pm EDT, which is 16:00 GMT by the looks of it. I just hit Mastery 14 on PC but barely play it that often, especially if there's new stuff out on PS4. You're welcome to send me an FR if you want not that I'm around too much obviously.